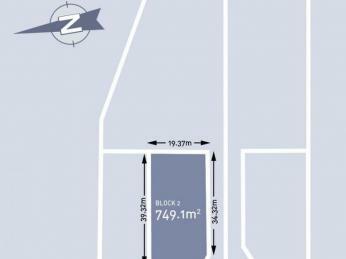 Have you been looking for the perfect block? 8 Briggs Street is part of a new boutique subdivision in a convenient location, ready for you to build your dream home. 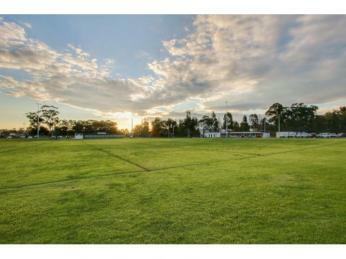 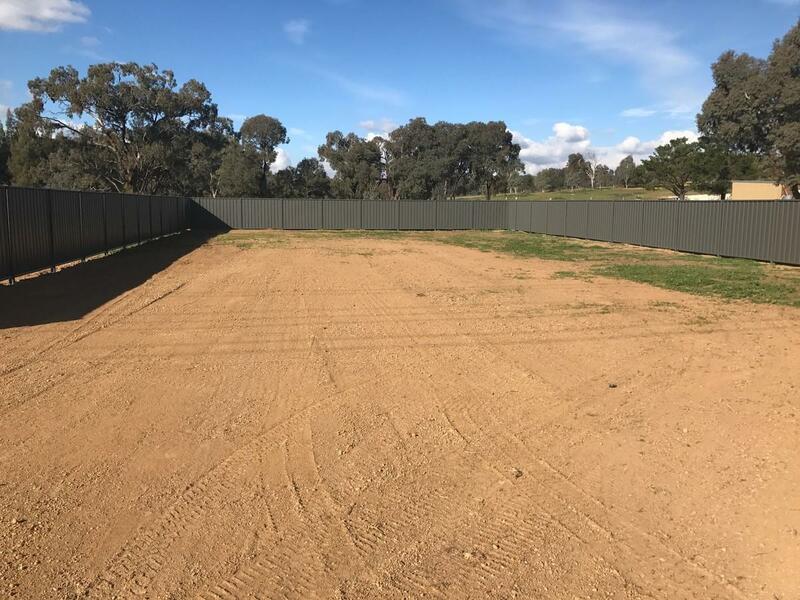 This block is cleared, fully fenced with all services in place and ready for you to engage the builder of your choice. 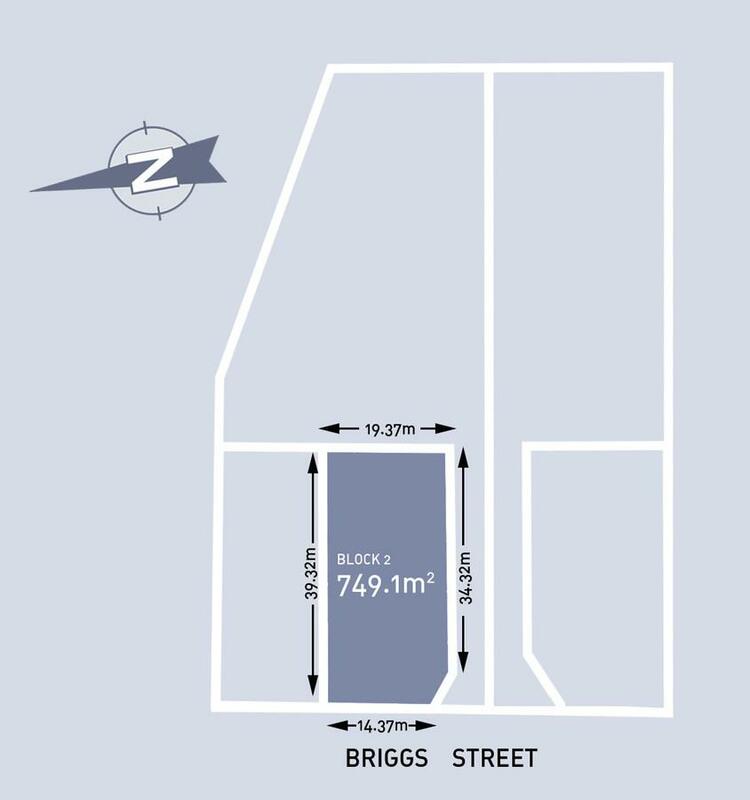 Offering a north facing aspect to the long side of the block, 8 Briggs Street offers the perfect orientation to build your new home and with 19 metres frontage, the ample size of this block offers unlimited potential.